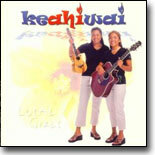 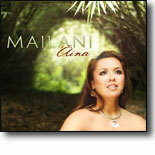 Comments:As fresh and alive as their first CD "Local Girls", Keahiwai is back with their third release, "Dangerous". 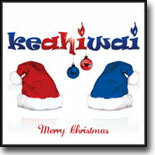 Keahiwai is composed of Mailani Makainai and Lei Melket, they show off their songwriting prowess with ten brand new, all original tunes. 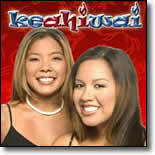 This ultra-popular duo was voted 2002 Favorite Entertainer of the Year. 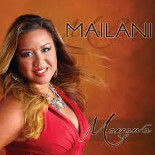 "Dangerous" is sure to be another chart-topping hit!